Early in the year there was talk that Rogers would launch a streaming over-the-top video service (OTT) called “Showmi.” This Netflix-like competitor reportedly had a massive $100 million budget and would marry together high profile content players such as Disney/ABC, Warner Bros., 20th Century Fox, along with Canadian outlets like Bell Media and Shaw Media. The rumour was that Rogers would have this in-market by April of this year. Clearly this date has passed, but according to Greg O’Brien, Cartt’s Editor-in-Chief and the outlet that first reported on the initiative, Rogers is now aiming for a possible launch date sometime in the fall. In addition, O’Brien also noted that Shaw is still on board, but Bell is out. No word on the reason why – perhaps Bell will come out with their own streaming media offering. In Quebec, Videotron is already live with illico Club Unlimited, which costs $9.99 per month. 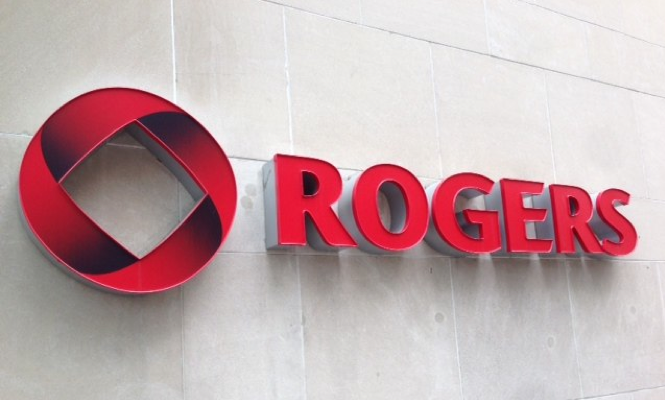 A streaming video service will certainly assist Rogers in bringing its media offerings to the forefront and allowing customers to access their content — especially hockey — on any display (TV, mobile phone, tablet, computer).